Kevin Rhodes is a former federal trade nerd turned cocktail and spirits evangelist. 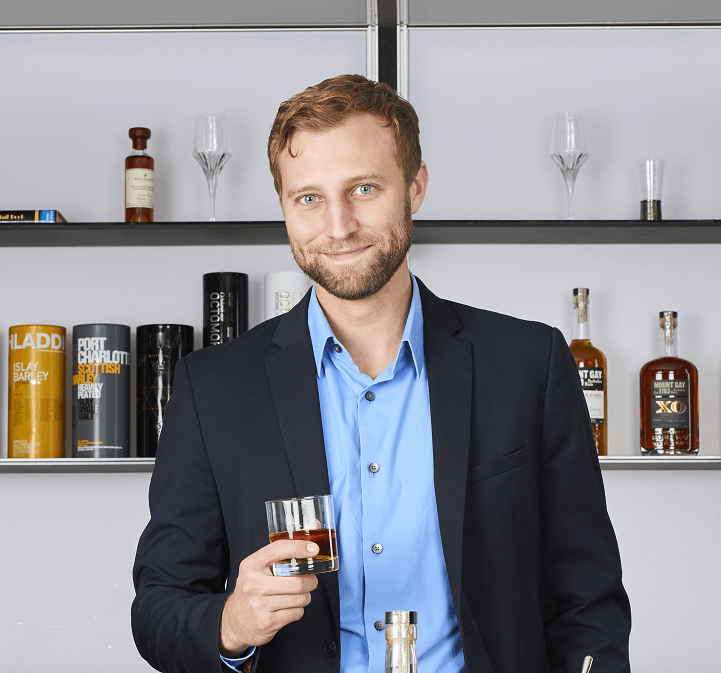 Since leaving government service, he has worked as Brand Activation Manager for Bruichladdich; Texas State Manager for Copper & Kings; and has judged or competed in multiple cocktail competitions. He also has over 10 years experience behind the stick, having tended dozens of bars in DC, Austin and abroad, and currently sits on the Austin USBG council as Treasurer. These days he can usually be found at The Eleanor, Sourced Craft Cocktails, or scouring the Texas Hill Country for dusties.